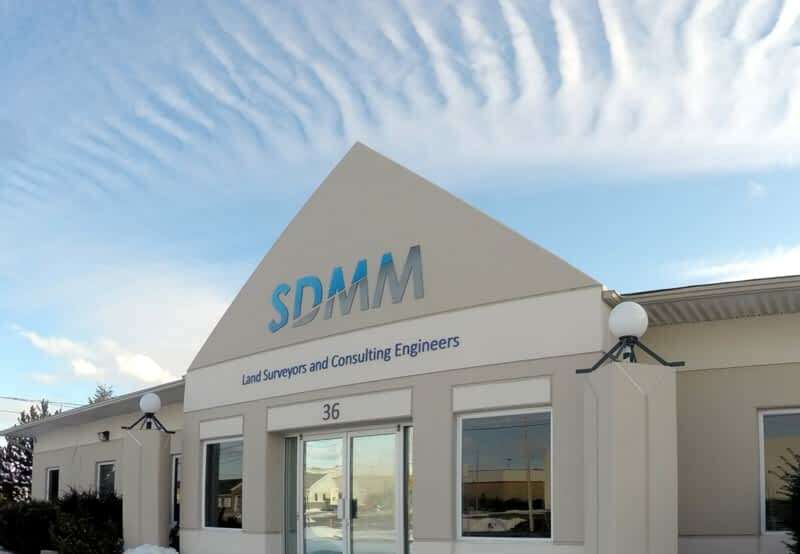 Servant, Dunbrack, McKenzie & MacDonald Ltd. (SDMM) is a locally owned and managed company providing a wide range of surveying, civil engineering, CAD, and 3D modelling solutions. Our professional staff have executed thousands of projects across Atlantic Canada since 1958. 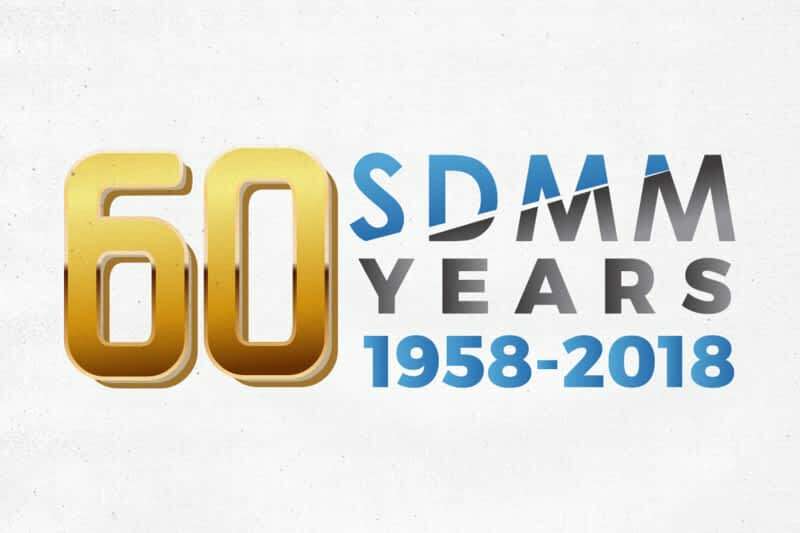 With 100+ years of collective experience and a culture of innovation, we remain relevant at the forefront of development and construction, most recently launching new services in 3D Reality Capture and Building As-built Modelling. We know time is money, our expertise helps you save both.